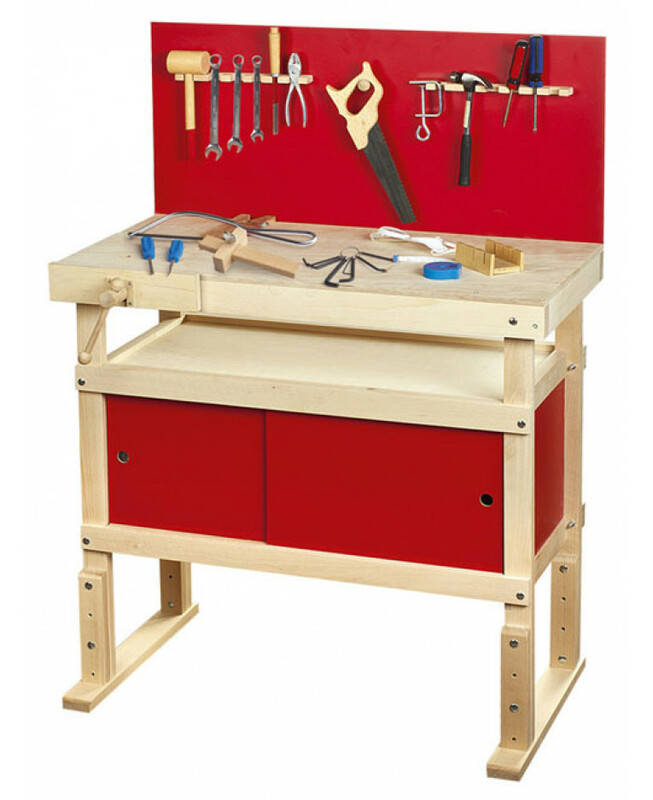 A solid wooden workbench, just like the real thing! This sturdy solid wood Young Carpenters Workbench is just like the real thing! It comes with lots of tools and accessories including spanners, saws and screwdrivers to provide hours of construction fun. An ideal gift for all budding DIY experts, it enables your young builder to explore and understand simple construction skills whilst encouraging creativity.